Our range of sportswear is perfect for P.E. or after school activities. Made from Organic Cotton it is practical, comfy and durable, ideal for children’s sensitive skin. 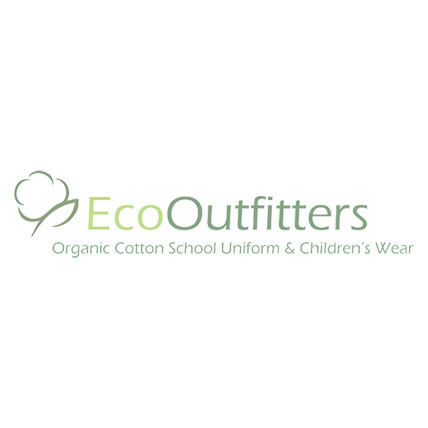 Our socks & knee high socks are made from GOTS certified 100% Pure Organic Cotton. Super soft, lightweight, flat seams, comfy socks are an essential all year round.